If you have recently been arrested for a DUI here in Oklahoma then you must watch the clock closely. For every breath test or refusal case, you only have 15 days from the date you are notified of the revocation of your driver license (usually the date you are arrested) to request an administrative hearing on the issue of your driver license revocation. Clink below to read the notice (fine print) that DPS has included on the affidavit. The Oklahoma Department of Public Safety will try to revoke your driving privileges and disqualify any CDL upon being notified of your arrest. You can fight this and we do fight DPS on a daily basis. But BEFORE you have the right to fight DPS you must first request your administrative hearing and that MUST BE DONE WITHIN 15 DAYS! This is why it is important to meet with a skilled DUI attorney as soon as possible after your arrest. If you cannot get an appointment to see an experienced DUI attorney that quickly then you should request the hearing on your own and let your attorney know once you hire one. They can then take it over and represent you on the administrative case. If you have met with an attorney about your case and he or she did not talk to you about requesting this hearing then our advice to you is to find another attorney. It is important to hire an attorney who understands DUI law, not just an attorney who will take your money for a DUI case. Instructions and forms for requesting your hearing on your own are below. 2) Fill out the form as complete as possible. Make sure you write where they can read your handwriting. 3) Make a copy of the form for your records. 5) OPTIONAL: If you would like to also fax in the request DPS Legal Division’s fax number is 405.425.2660. 6) When the green card comes back to you attach it to the copy you kept for your records in step #3 above. 7) When you hire and attorney give them a copy of the form you sent and a copy of the green card return and fax confirmation as well if you chose to do that. Josh’s qualifications are second to none. You should compare his qualifications to those of all other attorneys you are considering hiring to represent you. 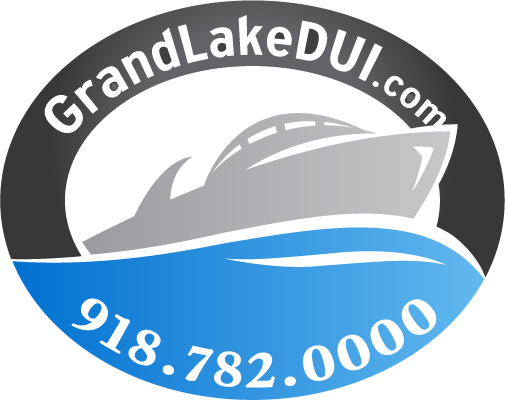 It is a huge mistake to believe a DUI is just like any other criminal case and can be handled appropriately by any criminal defense attorney. For a complete look at Josh’s background click here to download his most recent C.V.